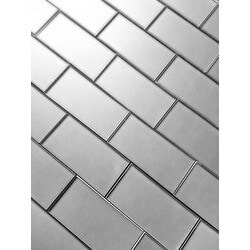 These inner beveled glass tiles are a very beautiful option for adding accent and diversity to any home improvement project whether it be the kitchen, bathroom or anywhere in your home. 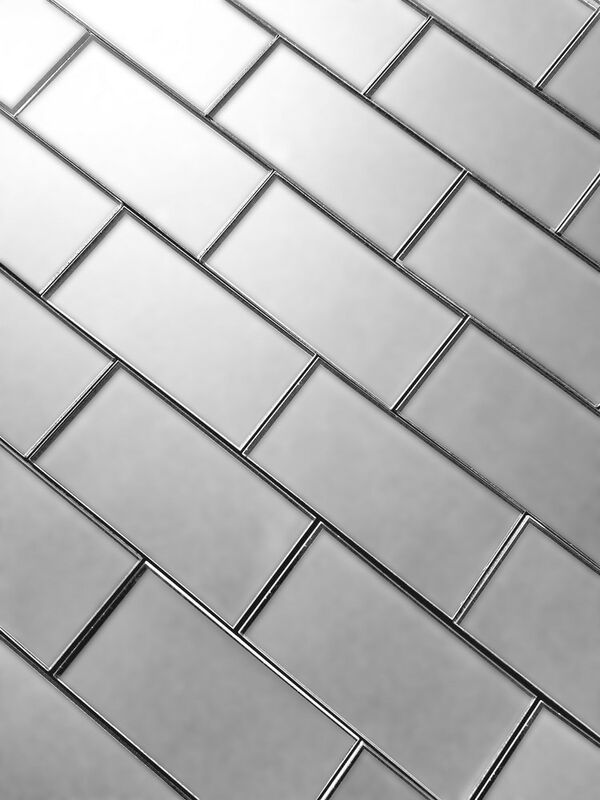 These tiles make cleaning a breeze with their flat surface. Suitable for indoor commercial and residential applications. Echo - Silver / 8"x8"